Mary received her Juris Doctorate from Golden Gate University’s School of Law and was admitted to the State Bar of California in 2002. She is a member of the California Bar and is admitted to appear in the United States Bankruptcy Court, Northern District of California. She has been a Mediator for the Lake County Superior Court’s civil mediation program and a volunteer for Lake County Mediations, a community mediation non-profit, since 2008. She serves as president of the Lake County Bar Association and of Lake County Mediations. Mary has served as a panel mediator for the Lake County Superior Court and for Lake County Mediations, the local community mediation program, since 2008, mediating an array of family, business and landlord-tenant disputes over the years. 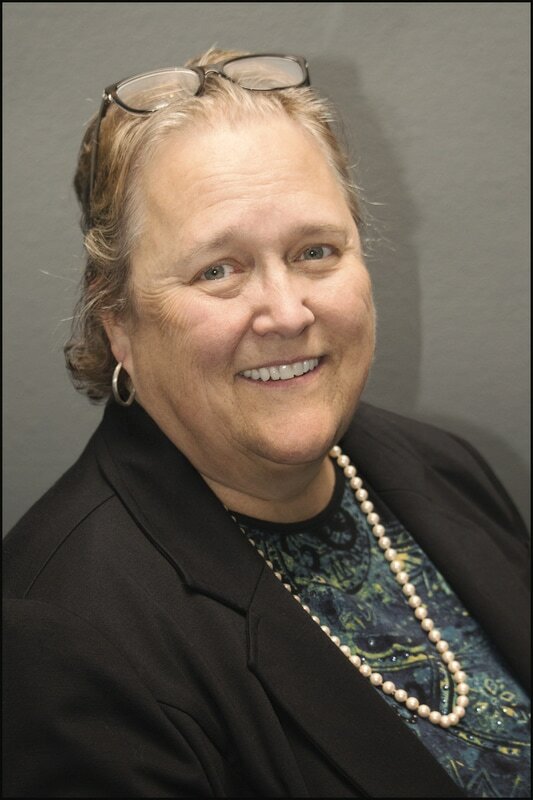 Prior to serving as an attorney, Mary received her Masters and Bachelors degrees in the Biological Sciences from West Texas State University; served in the Peace Corps in Paraguay for three years as a community development/health education volunteer; and worked at Bank of America in a variety of roles for 27 years until her retirement in 2008. During her tenure at Bank of America Mary served as a credit support manager and policy specialist for the Commercial Banking Group, a risk management contract manager/negotiator for the Bank’s Global Treasury Division and a Fiduciary Subject Matter Expert and Risk Manager for the Bank's US Trust division. Mary is an active member in Lake County business organizations such as the Chamber of Commerce, Northshore Business Association, Clearlake Oaks-Glenhaven Business Association and is a member of the Lake County Bar Association and Lake County Mediations.